Order a Quilt. Empower Refugees. 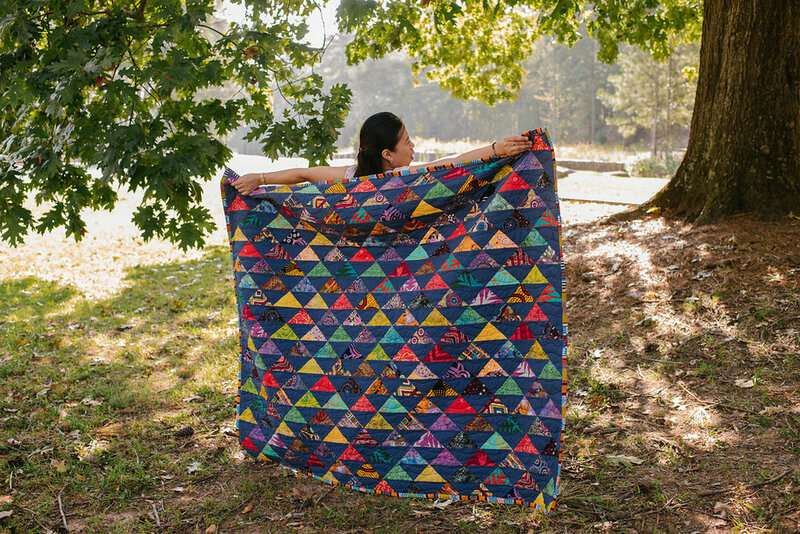 Tandem quilts are hand-crafted by refugee women & Will last for generations. The Tandem Store features hand-crafted products made by refugee women. Shop and give hope to refugee families. Celebrating, memorializing, or wanting something to express a season of life? Tandem will create a custom quilt for you! We have talented women who can help with any Long-Arm jobs you have. We love putting the finishing touch on a quilt! "My quilt brightens our home in the best way. When I see it, I'm not only remembering the beauty of my own life, but also enabling refugee families to make joyful memories of their own." We will Tell It by hand. Quilts do an incredible job memorializing your life in a way that lasts for generations. Too often memories are lost to a closet and meaningful moments are completely forgotten in this busy, digital world. We can't let life move so fast that we forget to celebrate its beauty. Tandem Quilting Co. is a team of refugee women telling customers' stories through high-quality quilts and other hand-made products. 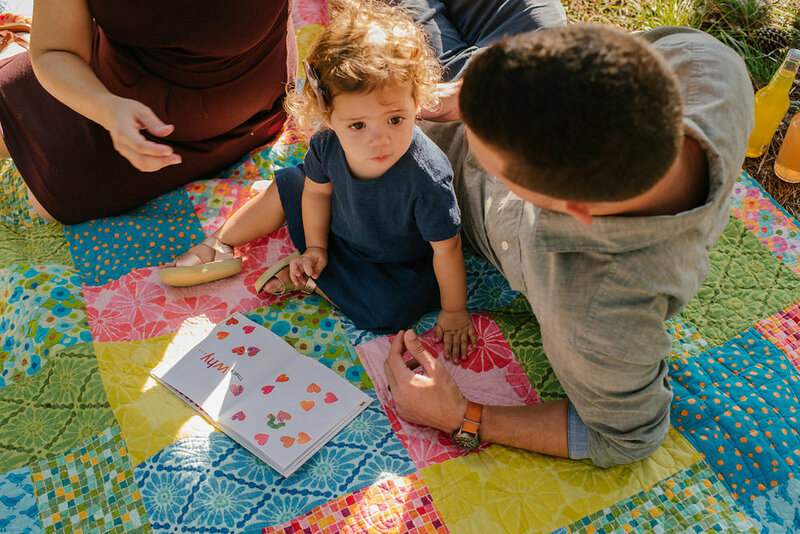 "I believe there is love and gratitude in every stitch of every quilt made by Tandem Quilting Company. "